It can be confusing when ‘yoga classes’ are labelled as Hatha, Ashtanga Vinyasa, Shivananda, Iyengar, Bikram, Yin etc. But these are all forms of hatha yoga as long as they are practiced with the intention of rising above your limitations whatever those may be. 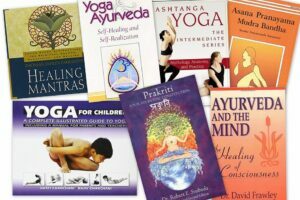 Hatha yoga comes in the path of kriya yoga (internal action) and although asana is an integral part of Hatha Yoga, it does not make up all, or even most of the traditional practices. Many of the practices which historically may have been thought of as easy and for beginners, require much more concentration than the average person is currently able to apply. But luckily (using asana) you can work on the mind through the body, which is probably why it has become so popular today. So many people spend their lives completely stuck in their minds that learning to bring the energy down into the body helps them to calm down and achieve higher levels of concentration and efficiency in other aspects of their lives. Other times you hear people saying ‘it’s not real yoga it’s just gymnastics’. The yoga element comes from the mental and internal action of the posture rather than the external aesthetics. But this cannot all be learnt instantly. Possibly for some time people are only interested in the physical aspects, but with practice the layers of the mind will naturally follow. Ultimately you have to understand and ‘digest’ the movements and attachments of the mind that keep you running in circles, for the hatha yoga to work. Otherwise you will just be cleaning your body again and again. As if you would wash the floor then immediately throw oil over it and have to wash it again. Many people will get ‘stuck’ at this level, but it is not for you to judge, or to do their work for them. They have to learn in their own way in their own time. Just as you have to learn in yours. It does not mean that what they are doing is not yoga or that this yoga is better than that yoga, only that, that is the stage they are in right now. This is the understanding that hatha yoga is a process (or set of processes), to bring a balance of the two major energies inside you. The sun is the yang, the fiery male aspect of you, and the moon is the yin, the cooling feminine aspect of you. We need to balance out these internal forces to bring our energy to the centre and allow it to flow freely. The yang is associated with the pingala nadi and the right nostril, and the yin is associated with the ida nadi and the left nostril. You can become aware of which is more active by observing through which nostril the air passes most easily. When balance is achieved, you will feel equal amounts of air flowing through each nostril. When you can retain this state of balance you will be more easily able to fall into meditation, and the states of Samadhi. This understanding of the word hatha makes it clear to anyone who wants to take this path that it will be forceful or effortful purification of the self. 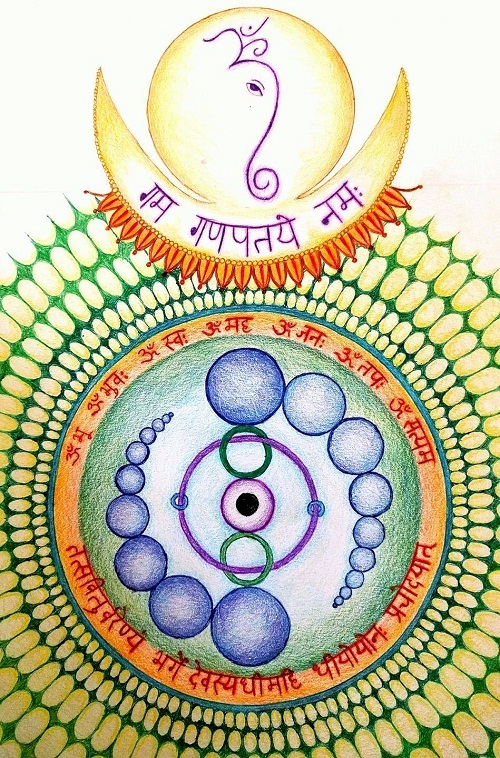 The path is well laid out with techniques to remove various levels of blockages, and bring the body to its natural state of health so that prana (life force) can flow freely, and the sense of ego and self can be dropped. The idea of the two is essentially the same, the physical, emotional, mental, and energetic bodies associated with the self must be somehow cleared or unblocked, to bring balance and health. Once we have achieved this, the highest spiritual practices will become accessible to us. It may seem like the path is relatively straight forward (difficult but simple) but there are many ways that people get caught, and it is usually to do with the ego. Asana (posture) is a brilliant example of this. If it is being used to unblock areas of the body, and to overcome mental fears then there will be no problems. But if you start to identify your self-worth with how ‘good’ or ‘bad’ your posture is, and compare yourself to others, and strive to become more gymnastic and beautiful, then you will be caught in these mental cycles and will be creating more blockages than you are freeing. Be conscious of your intention. If you are practicing any yoga why are you doing it? Be clear and regularly evaluate the effects of these practices. 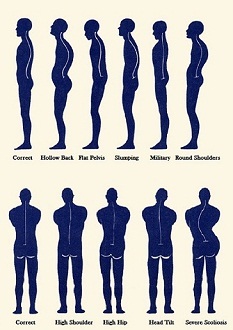 Posture is made up of steadiness and ease. True posture is then when effort ceases and deep contemplation occurs. When this is achieved the advaita (non dual) nature of reality will be revealed.